The future of the St. Johns County Pier is uncertain! 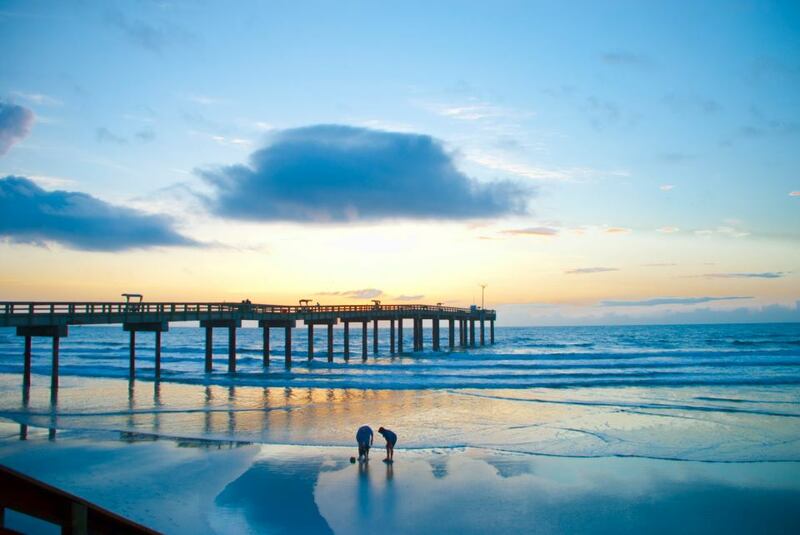 The St. Augustine Beach Pier hosts the 6th Annual Run for Peace 5K to support the Betty Griffin Center on April 13th. Arts and Crafts Festivals coming to The St. Augustine Beach Pier! The all new Embassy Suites by Hilton St. Augustine Beach Oceanfront Resort soon to be hiring at the beach.